It's working pretty well so far but after each "installation" I got this annoying "How to change default browser in Windows 10" page. Is there any configuration parameter for this page that would allow me to skip it? Please find the content of my config.cfg file below:... Make Chrome, Firefox, Vivaldi or Opera the default browser in windows 10. Windows doesn't ship with Chrome or Firefox. So you have to install them yourself and all browsers usually give an option to make it the default browser on startup. It forces Cortana to use your default browser and it also redirects all other links from Edge to your browser of choice. Here’s how you can make Cortana use your default browser in Windows 10. Here’s how you can make Cortana use your default browser in Windows 10. 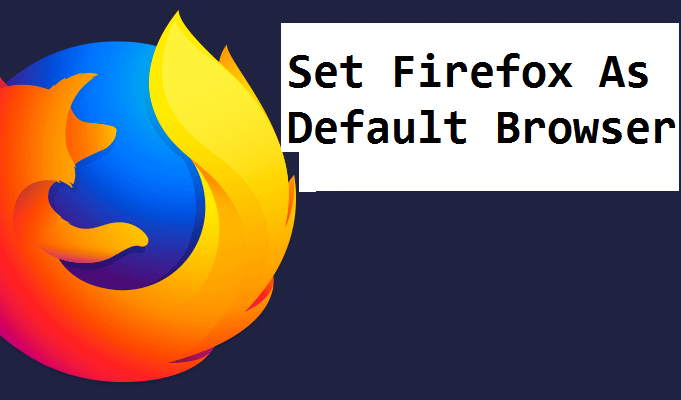 Steps to Change Windows 10 default browser from Microsoft Edge to Mozilla / Chrome. 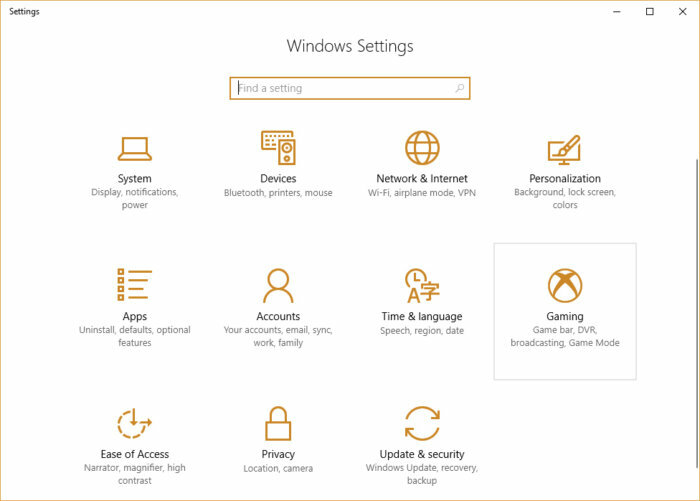 Step 1 # First of all open start menu and click on settings.